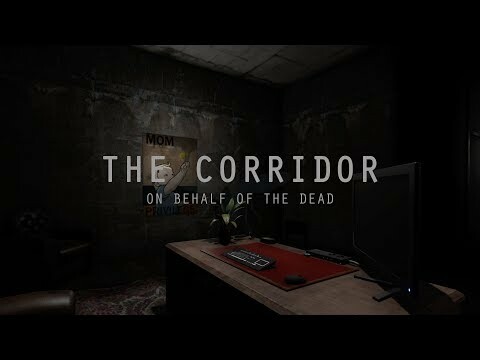 The Corridor: On Behalf Of The Dead is a sci-fi horror game set in a dystopian future where law enforcement invade criminals’ minds to uncover their guilt. 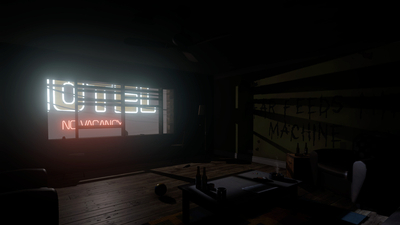 Enter the mind of a suspected killer and face horrors buried deep within their psyche. In a society where violence and murder run rife, you are a Custodian, tasked with solving the most twisted and horrific murders. Alone and unarmed you must seek out memory evidence to piece together the truth. Be careful, madness lurks in the shadows and your ever-depleting stores of cohesion must be replenished for you to survive! 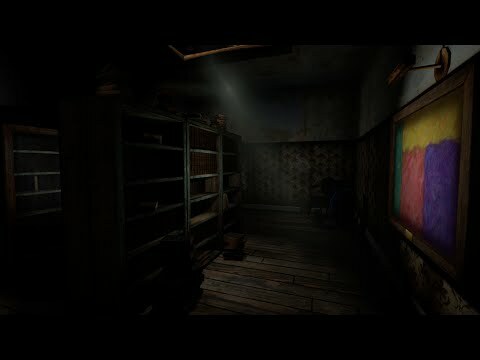 While frustrating, it's a solid horror game which has a lot of potential.